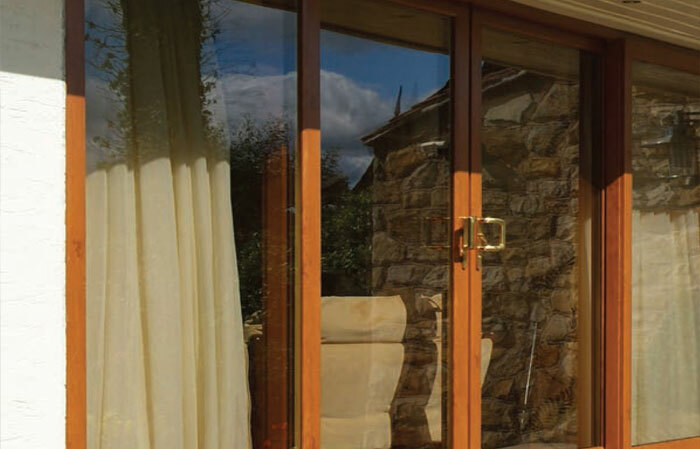 Every home is different, but from sleek modern architecture to cosy rural retreats the PatioMaster sliding door fits perfectly. It’s because we’ve paid attention to detail, to getting the features right and to making them flexible. It’s about allowing you to choose what you want. 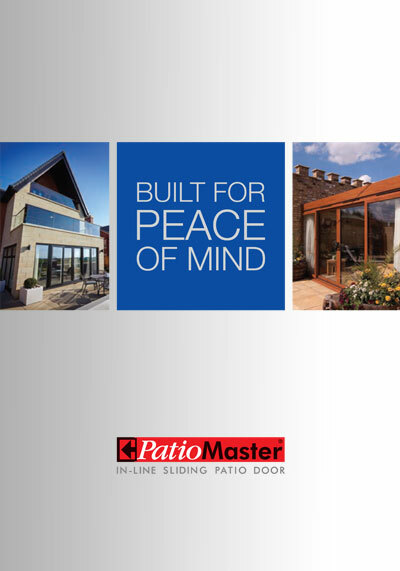 When you chose the PatioMaster in-line sliding door, you’re making a wise decision. Of course, you’re choosing style, but you’re also deciding to have a warmer, brighter home that works for the way you want to live. You’re opting for security, energy-efficiency and low maintenance. You’re making the choice for ease of installation and guaranteed quality. Light enhances our mood, quite simply, it makes us feel good. 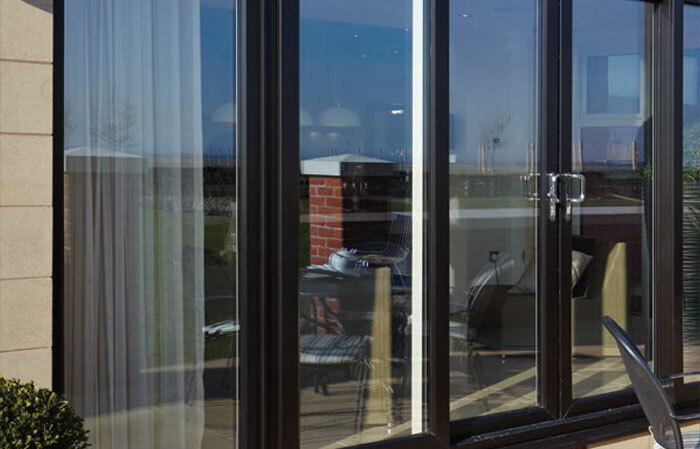 What better way than to let more natural daylight in, than with beautifully designed, floor to ceiling, sliding patio doors? 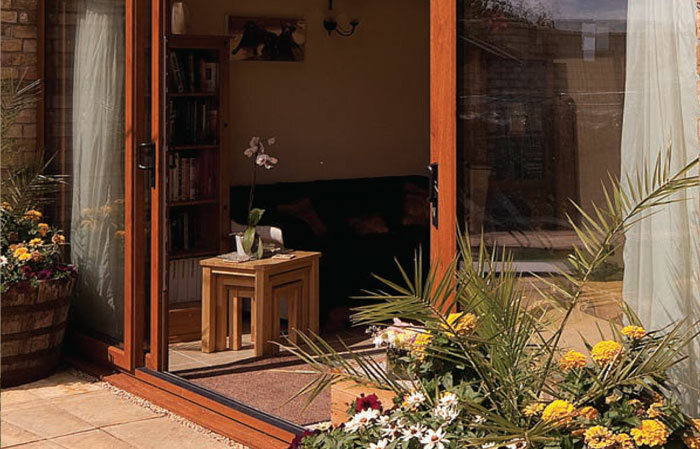 Creating a bright, airy space is easy with PatioMaster. 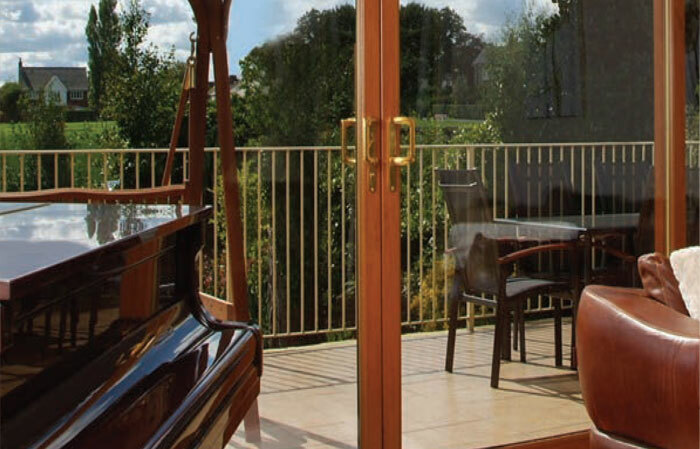 The clean lines of our slim frames ensure that the glass area is maximised. You see more of the view and less of the door. 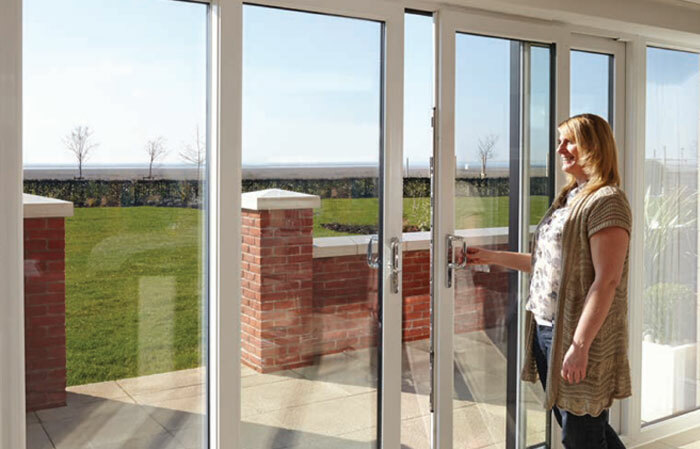 With our range of styles, the size is up to you, anything from a simple and elegant 2 pane design to a whole wall of glass. If you’ve got a great garden or a fantastic view – make the best of it, and fill your home with light.